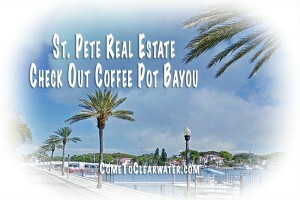 If you are looking for real estate in St. Pete, you might want to check out the area called Coffee Pot Bayou. It’s a great location in Pinellas County, with amazing views and access to St. Pete. 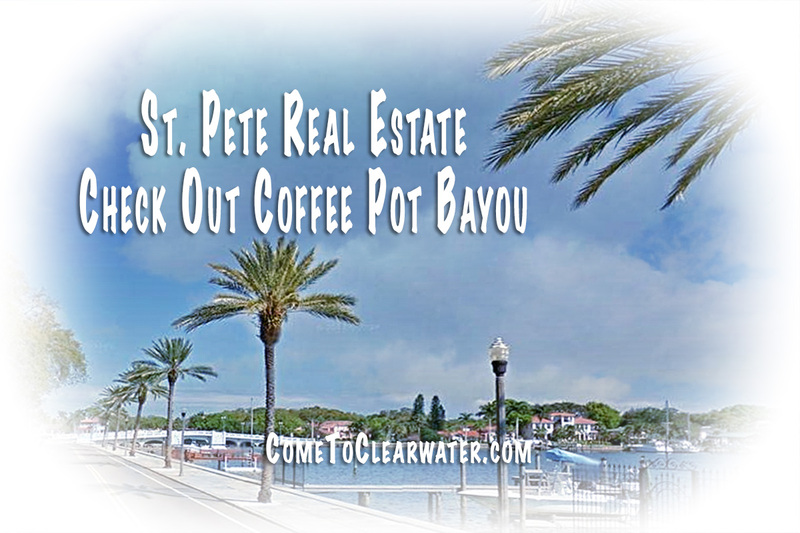 Coffee Pot Bayou is an exclusive community just north of St. Pete. It is located between downtown St. Pete, historic Old Northeast, and Snell Isle. It is walking distance to beautiful parks and recreation in downtown St. Pete, and has plenty of waterfront properties. The top of Coffee Pot Bayou has a park with boat ramp access which is owned and operated by the City of St. Petersburg. 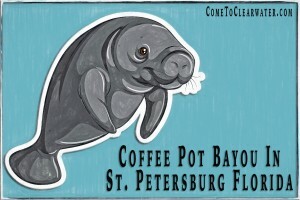 If you love the water and its native inhabitants, Coffee Pot Bayou has what you are looking for. The area is a common place to find all kinds of shore birds, from Great Egrets to Roseate Spoonbills, Brown Pelican, Tricolored Herons, Snowy Egrets, Cattle Egrets, Black-crowned Night-Herons, Great Blue Herons, Double-crested Cormorants and Anhingas. If you aren’t a bird watcher, there’s a wide variety of fish for watching and catching. Or just wait and look for the colonies of manatees. Want to see even more? Hop onto a boat and take a short ride out to the Gulf to see even more wildlife. If you’re thinking of living in the area, Coffee Pot Bayou has the real estate for you. The area has different styles of homes and price ranges. Whether you’re looking for a year round home, or a vacation home from the cold northern winters, you can find it in Coffee Pot Bayou. With St. Pete so close, city life can be had, with a vibrant downtown, shops, restaurants, boating, fishing, golf, and beach living. Coffee Pot Bayou offers Florida living at its best. Call a Realtor today to find the best fit for your needs.